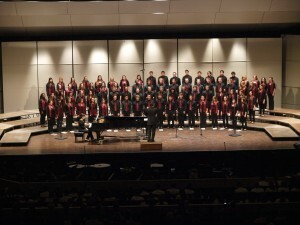 The University Chorale is the oldest and largest choral ensemble in the Department of Music & Dance and is composed of undergraduate and graduate music majors, minors, and non-majors from the Five Colleges with previous choral experience. 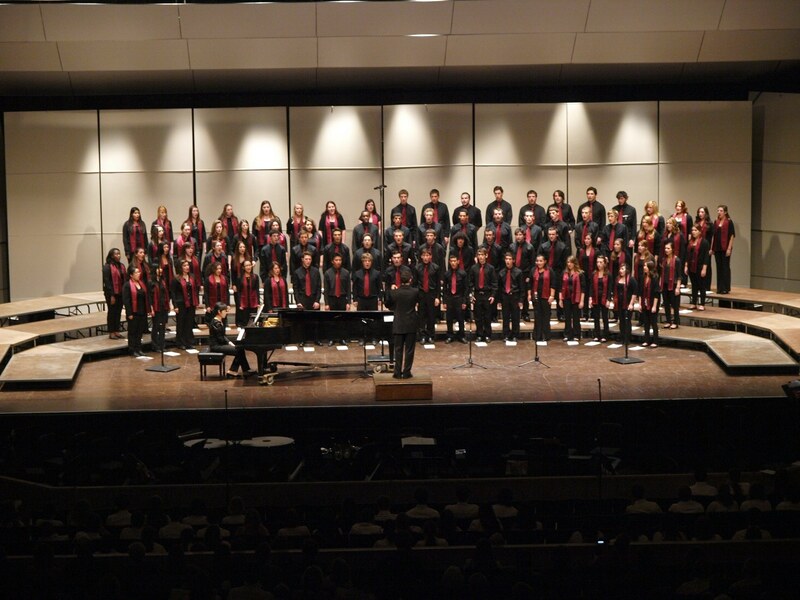 The ensemble performs a wide variety of music, including masterworks, world music, contemporary works and popular repertoire. The ability to read music or to learn music quickly is essential. 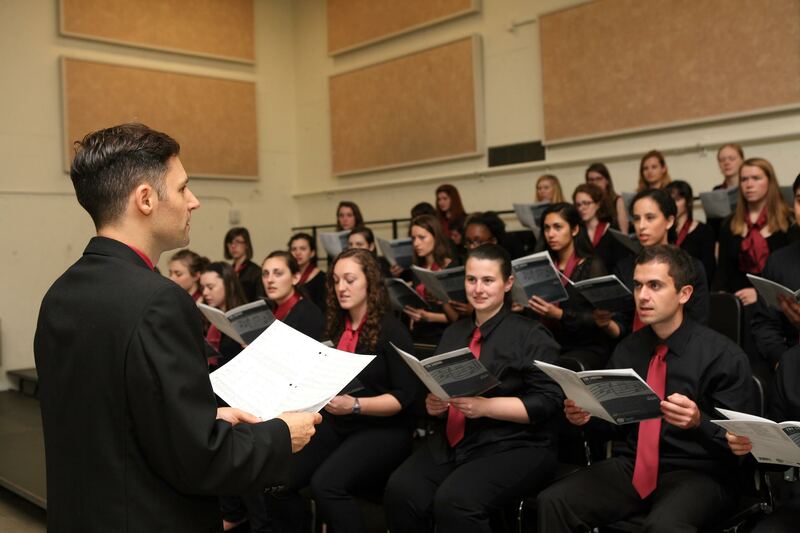 Under the direction of Dr. Paparo, the ensemble was a finalist in WGBY’s Together in Song choral competition two years in a row. During the 2017-2018 year, Chorale will participate in the MA-ACDA/UMass High School and Collegiate Choral Festival (October) and will combine forces with Chamber Choir in a first-ever Holiday Choral Concert (December) as well as a performance of Verdi’s Requiem with the Springfield Symphony (April). Repertoire for the fall semester will include works for SSAA and TTBB choirs and Benjamin Britten’s staple A Ceremony of Carols with harp.